Povoa de Varzim is a modern resort town that is popular with Portuguese tourists and day trippers. 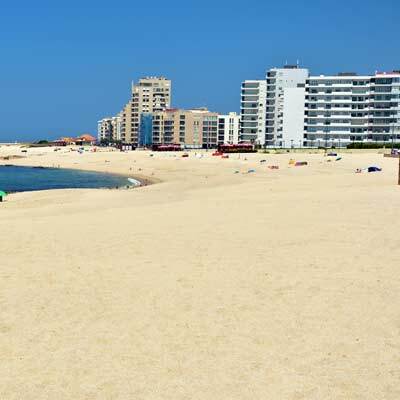 The town’s main appeal is the beach, and it is a wonderful beach, with golden sands and clear waters that extend along the entire length of Povoa de Varzim. The older Portuguese adore this region and have flocked to live here, resulting in the development of bland high-rise apartments, each vying for the best views of the coastline. 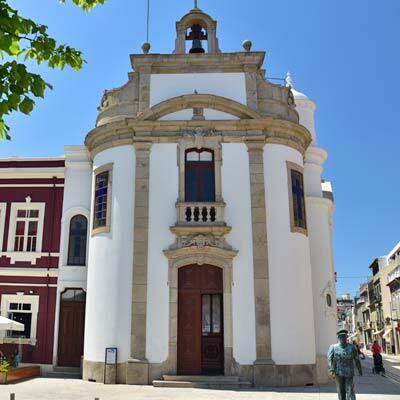 This excessive construction has largely suffocated the charm of Povoa de Varzim, but visitors seeking culture can still get glimpse into the past by visiting the Câmara Municipal, the Castelo da Póvoa and the Igreja Matriz. 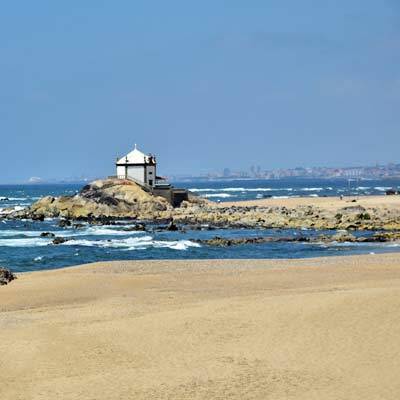 Povoa de Varzim is primarily focused for Portuguese visitors, and offers a good selection of hotels, restaurants and has a buzzing nightlife during the summer. For foreign visitors, the main draw will always be the beach, but there is a historic centre and pleasant shopping streets. 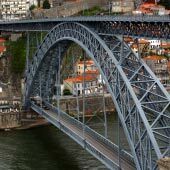 The town is also well connected to the metro network making it easily accessible from Porto, and a good choice for a day on the beach. 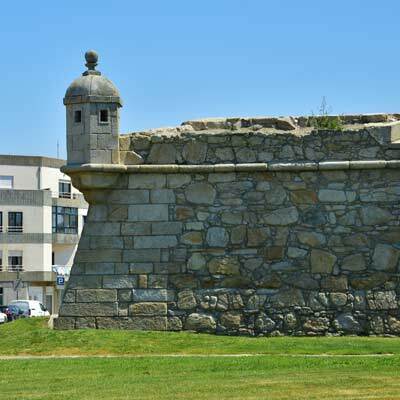 This article will provide an introduction to Povoa de Varzim. 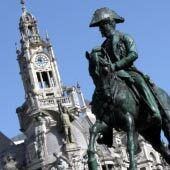 Why visit Povoa de Varzim? Povoa de Varzim is a destination to spend relaxed days on the beach and social nights in the wide range of restaurants and bars. 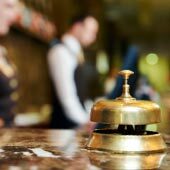 It is a great choice for your holiday, if you are seeking a purely beach-based holiday that offers exceptional value for money, has good tourist facilities and is a full immersion into Portuguese culture. 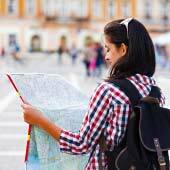 For a day trip, the focus will be the outstanding beaches, while the handful of minor historic monuments are only a side attraction. What else is there to see apart from the beaches? The Castelo da Póvoa is positioned above the harbour and once guarded the town against pirate raids. 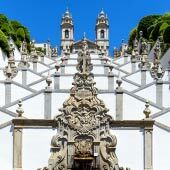 Further inland is the Igreja Matriz, a baroque church that contains a beautiful rococo styled altar. The Póvoa de Varzim museum is housed in a traditional manor house and has exhibits detailing the region’s history, and displays artefacts discovered within the castle. 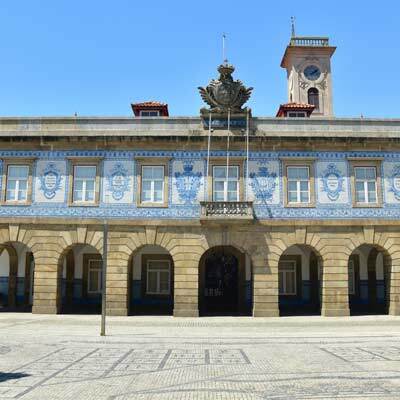 The Câmara Municipal (town hall), is the much-photographed building that sits on the Praça do Almada, the main plaza of Póvoa de Varzim. 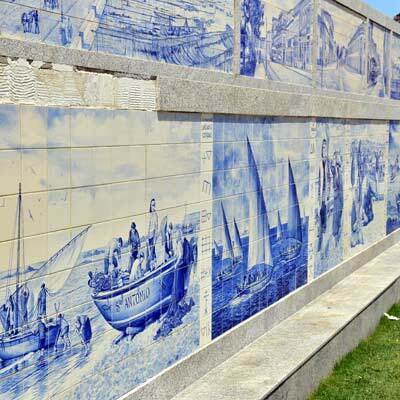 One sight not to miss are the beautiful azulejos tile paintings (Painéis de Azulejos) that line the beach wall on the Praia do Leixão. These beautiful paintings depict the fishing heritage of Póvoa de Varzim. One of the best activities of Castelo da Póvoa is simply strolling along the beachfront promenade. 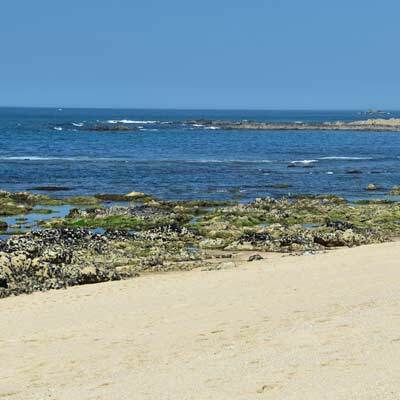 The entire western coastline of the Povoa de Varzim municipality is one continuous sandy beach, which extends for over 9km from Vila do Conde in the south, to Esposende and the municipality border in the north. The Povoa de Varzim coastline is characteristic of the Costa Verde region, with vast beaches, powerful Atlantic waters, and frequent bracing winds. 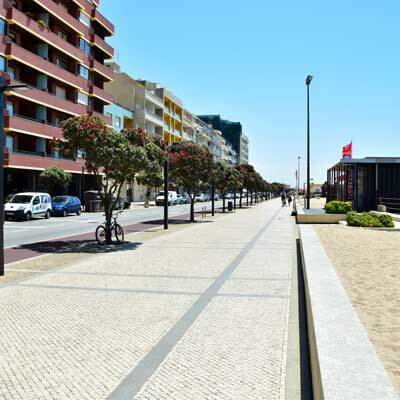 Within walking distance of Povoa de Varzim town are two distinct sections of beach; the Avenida dos Banhos beaches, and Enseada da Lagoa (Logoa bay) beaches. 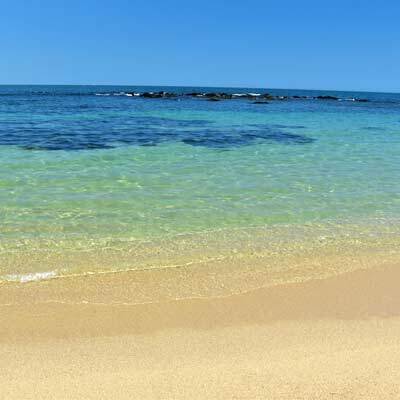 These are the finest beaches of Povoa de Varzim and are free from the rocks and jagged outcrops that are found along the water’s edge on most of the region’s beaches. 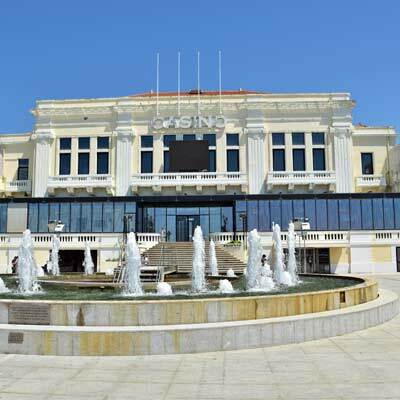 At the southern end of the Avenida dos Banhos is the casino and main tourist centre of Povoa de Varzim, and is the closest beach to the metro station. Enseada da Lagoa has more apartments than hotels, but both sections of the beach will be busy during the summer months. The central beaches are ideal for families, and during the summer the waters are supervised by lifeguards. Further north the beaches become quieter, but there are rocks along the water’s edge, making them not suitable for surfing or body boarding. 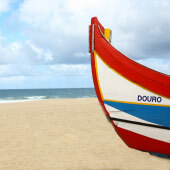 At the far north, around the Praia do Quião, the beaches have a pristine setting, backed by sand dunes. To the south of the Marina da Póvoa de Varzim are sandy beaches, but again rocks jut from the sea. 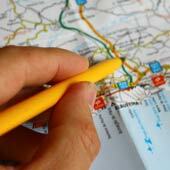 Further south is the charming resort town of Vila do Conde. 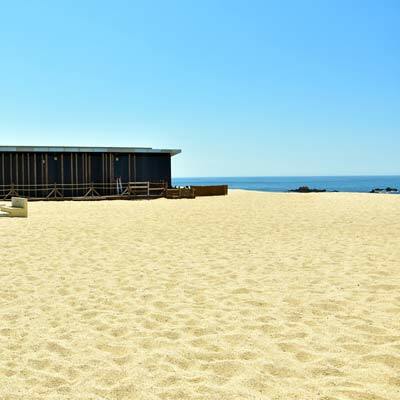 The best surf beach is Aguçadoura Beach, 6km to the north of Povoa de Varzim. Why do the Portuguese love Povoa de Varzim? Povoa de Varzim has always been a popular holiday destination for the Portuguese since the 1930s and the dawn of the modern family holiday. 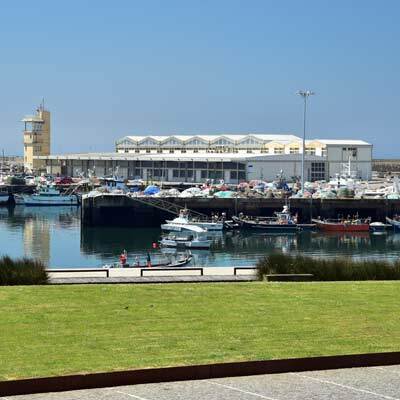 This annual holiday by each generation instilled a love of Povoa de Varzim with the Portuguese, which encourage the excessive building of the 1970-1990s. This then pushed out the traditional fishing communities that once lined the seafront. Povoa de Varzim was originally founded as a beach resort, as the sea waters were reputed to have healing properties. This belief came from the increased levels of iodide in the sea, a by-product from the abundant seaweed forests found in the seawaters. Povoa de Varzim is easily accessible from Porto and is connected by the metro network. Povoa de Varzim is on Line B (red line) and departs from central Porto via the Trindade metro station. 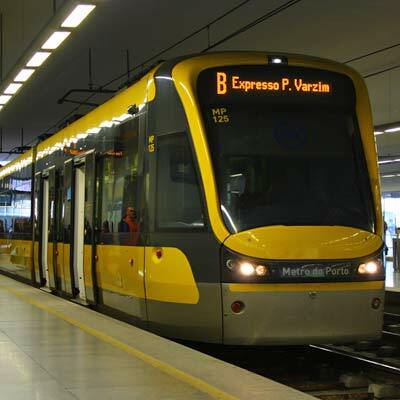 The route is served by express metro and these take just over an hour to reach Povoa de Varzim. The single ticket from Trindade to Povoa de Varzim costs €2.80 and requires a six zone (Z6) ticket. 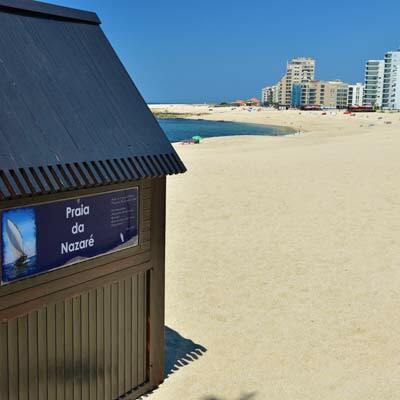 Povoa de Varzim metro station (GPS: 41.37798, -8.75823) is to the south-east of the town and is a 10-minute walk to the Praia do Leixão, the nearest beach. Povoa de Varzim is one of the better Portuguese resorts for families; this is because the town is a popular location for Portuguese families. 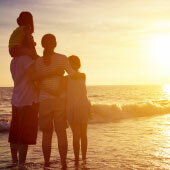 The beaches are safe and supervised by lifeguards (summer) and children will be welcomed in all restaurants and cafes. If there is poor weather, there is a large leisure centre (swimming pool etc) on the beach front. 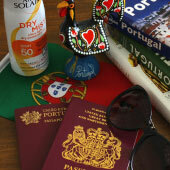 The town has a pleasant relaxed ambience, and is close to Porto airport. 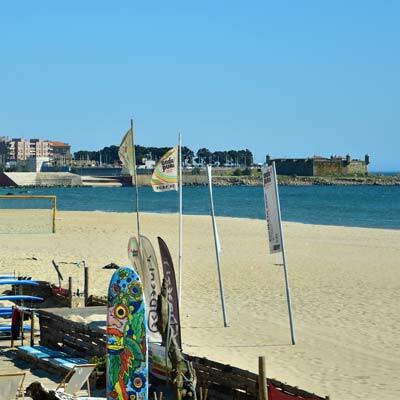 Povoa de Varzim gets extremely busy in the summer and an alternative, similar beach resort is Espinho. 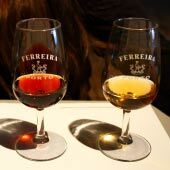 For a day trip, that combines beaches and an interesting historic centre, consider visitingr Vila do Conde. For a quieter and low-key beach for a day trip visit Miramar or Aguda. The largest beach close to Porto is Matosinhos.